1) F*ck Sweden. They should boycott Iran and demand specific improvements in the country, and not deal with the theocracy before these changes have been implemented. 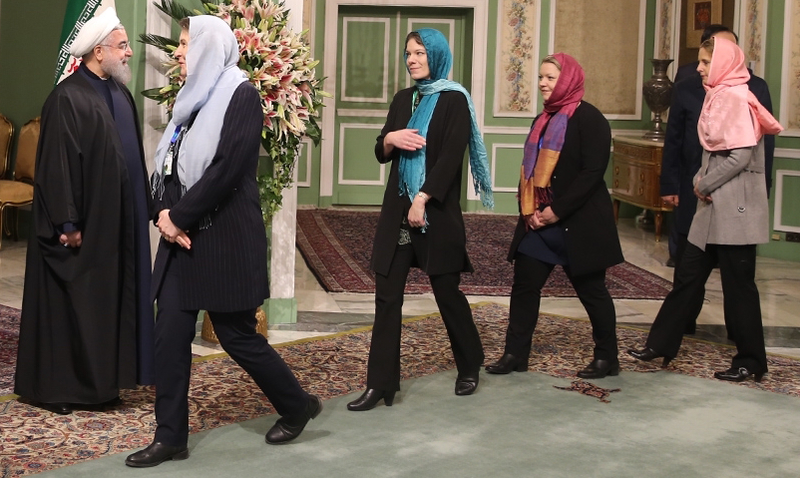 2) F*ck the trade minister Ann Linde and the rest of the recent Iran delegation from Sweden - they are a disgrace to both their country and real feminism. ALL of the women should have refused to wear a hijab, instead of giving in. The country only wants money, and would have had to accept a refusal. 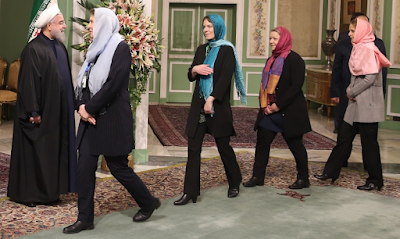 The women should also have demanded to shake the Iranian men's hands. 7) And finally, f*ck World Chess Federation (FIDE) for allowing Iran to host the women’s world chess championship, when they knew that the players would be required to wear the hijab. CNN (https://goo.gl/B9WDI7) and CNSNews.com (https://goo.gl/1NyAsG). P.S. This extreme political correctness is a big part of why Sweden is so f*cked, and why the country will have huge problems in the near future. P.P.S. Why are men's and women's chess tournaments separated anyway? Are men really better than women in the game? If so, are they so much better that women't can't compete in the same championships?